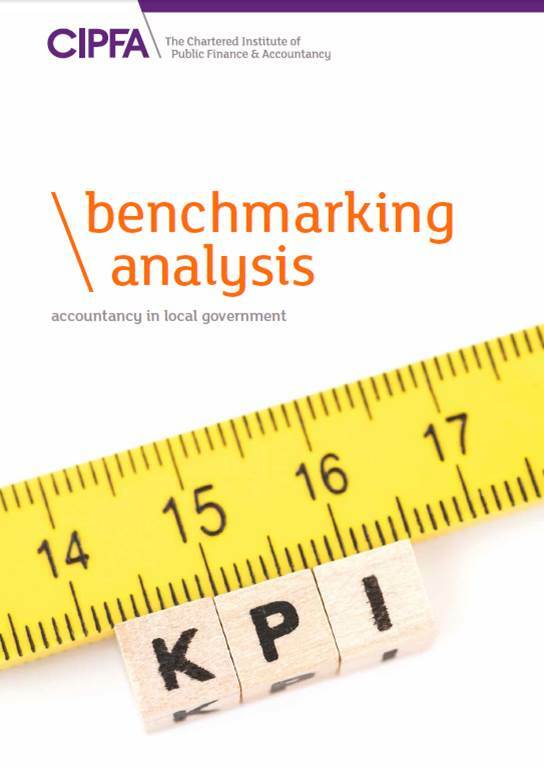 I’m delighted to announce that ‘Benchmarking analysis: Accountancy in local government’, a guide that I have written for the Chartered Institute of Public Finance and Accountancy (CIPFA) has now been published. This publication lifts the lid on CIPFA’s successful benchmarking service and provides valuable insight into the current state of local authority accountancy and finance services across the United Kingdom. You can find the guide online here. As the drive to cut costs continues, local authorities are taking difficult decisions about what gets funded and what does not. Never before has a skilled and experienced finance team played such a critical role in determining the organisation’s future. But with all services coming under intense scrutiny, it’s vital that the accountancy function has its own house in order too. It needs to be cost effective, high quality and responsive to the needs of its users. And it needs to be able to demonstrate that this is the case. Can yours? The guide outlines trends in the provision of accountancy services, analyses the sector’s performance in critical areas and details the key challenges for accountants now and in the future. It allows organisations to understand not just how well they are doing, but how well they are doing in comparison with their peers. This guide makes essential reading for local authority finance directors, chief accountants and members alike. In these times of austerity and budget pressures, we all need to be at the very top of our game. And in this highly readable publication (if I may say so myself), I draw on CIPFA’s unrivalled evidence base to show what local authorities have already achieved and how others can learn from their success. This entry was posted in News and tagged Benchmarking, CIPFA, News by Simon Perks. Bookmark the permalink.